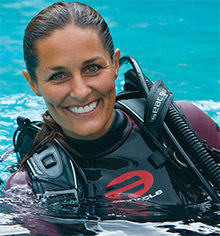 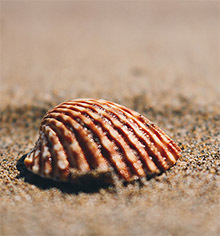 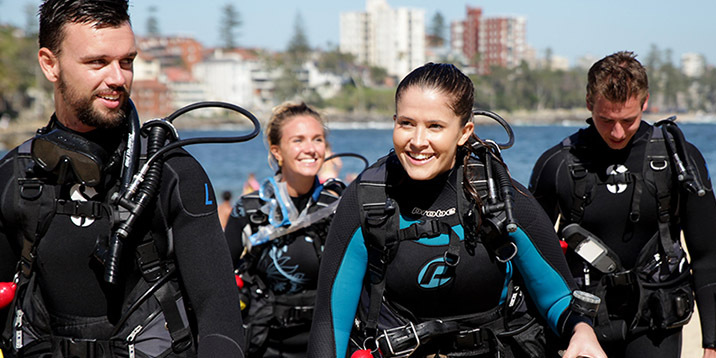 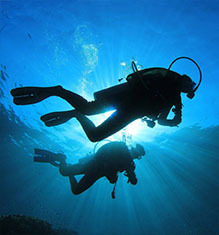 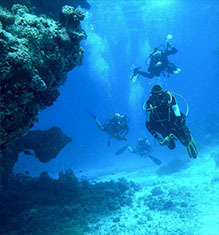 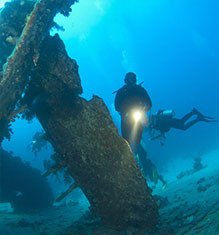 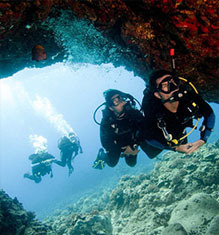 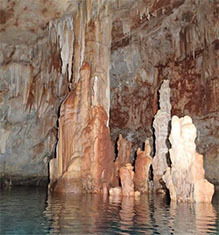 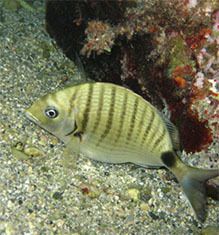 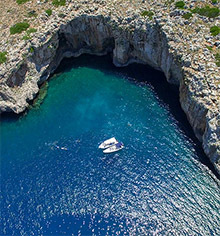 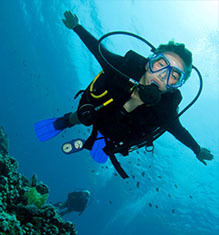 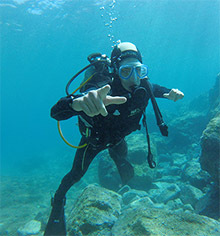 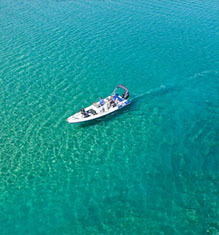 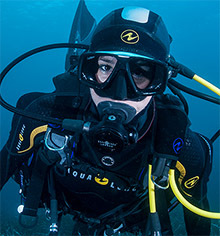 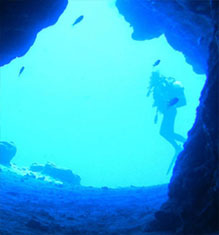 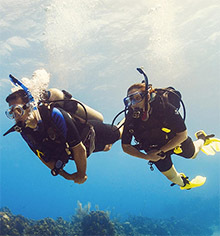 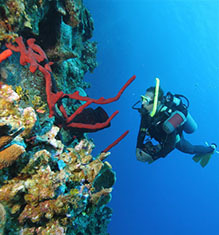 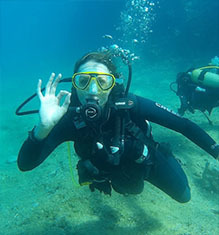 Discover Scuba Diving is a popular activity designed for people who are curious about diving, and allows them to try in a friendly and safe environment. 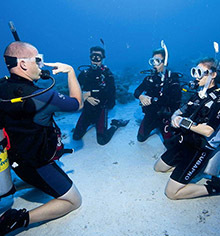 This one day course, enables the beginner to learn basic diving theory and skills, before going out for a 45 minute dive under the direct supervision of a PADI instructor. 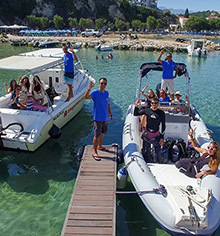 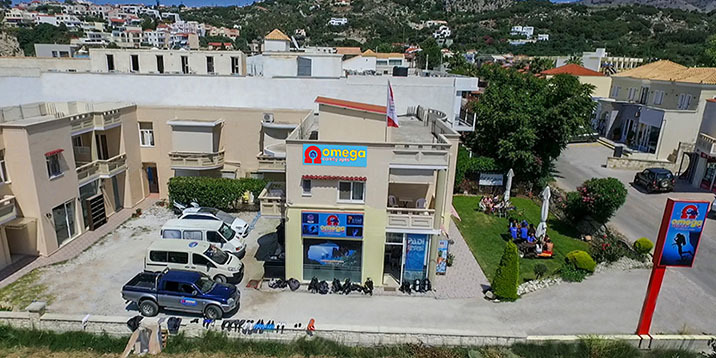 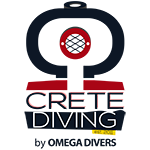 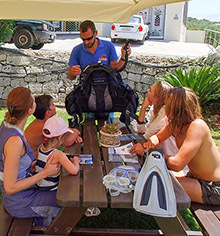 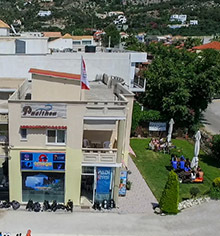 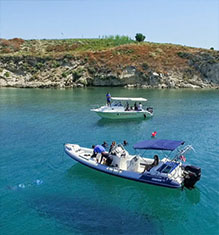 A maximum depth of six meters and a ratio of one instructor per two students, ensures the safety of the divers, while in the same time being a relaxing and fun dive.